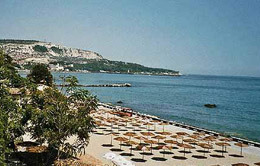 Welcome to the website of Balchik Holidays. 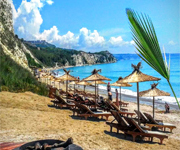 With us you can find a unique vacation place in Balchik and the Northern Black Sea Coast of Bulgaria! 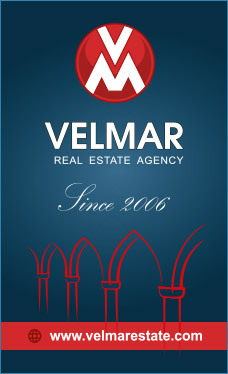 Luxury villas and Apartments, furnished with style, beautiful gardens, crystal clear pools and breathtaking sea views. 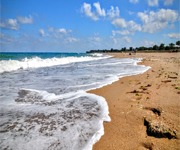 Rural Houses for rent at coastal villages in peaceful areas. All that you can discover with us. 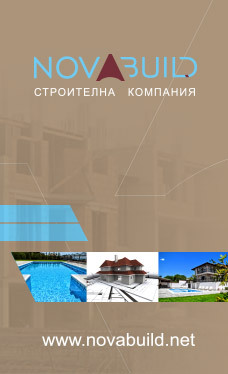 The team of experts from the management company "Best Bulgaria Home Care", takes care of the cleanliness of the villas, gardens and swimming pools. We offer to our guests 24 hour support for any questions throughout their stay. Luxury Boutique Villa Rosa dei Venti, with pool and sea view in Balchik. 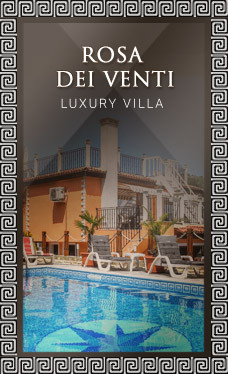 Luxury Villa "Gioia Del Sole" in walking distance to the Sea Promenade and amenities. Villa "Golf and Relax" for 8 people, with private pool and BBQ area. 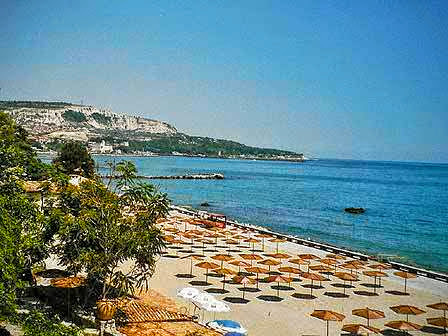 Villa "Topola Bay View", with private pool, only 2 km from Sandy Beach. Summer Holiday in Balchik at Villa "Lucia" for up to 10 people, with pool. The remarkable location of Balchik-on terraces - above the picturesque bay, the bright white heights, sculptured by weather and wind, which surounded it from all sides, the romantic, buried in greenery an dashed meanderingly at the seashore - all this fairy site - scene of stone, sun, meerschaum and flowers create the magic atmosphere of this oasis of piece. Italian architects Augusto and Amerigo designed the "Quiet Nest" for the queen. The style of the new struvtures followed the status quo: their ground floors were made out of the unique Balchik stones, and the roofs were covered with pantiles that had preserved in their patina the originality of the old Bulgarian homes. The extravagant minaret gives oriental charm to the kiosk. The floral magnificence of the park with its terraces pendent over the sea is created by the Swiss florist Jules Jeannys. The Botanical Garden blossamed after 1955. A special attraction are the 250 kinds of cactuses spinally covering a decare of land-ranked second among the collections of this type after the similar one in Monaco and the Rosarium-sweet with the fragrance of 34 sorts of roses second in Europe, too there are 3000 kinds of plants in the Botanical Garden.